Don's is Proud Supporters of MYSA! 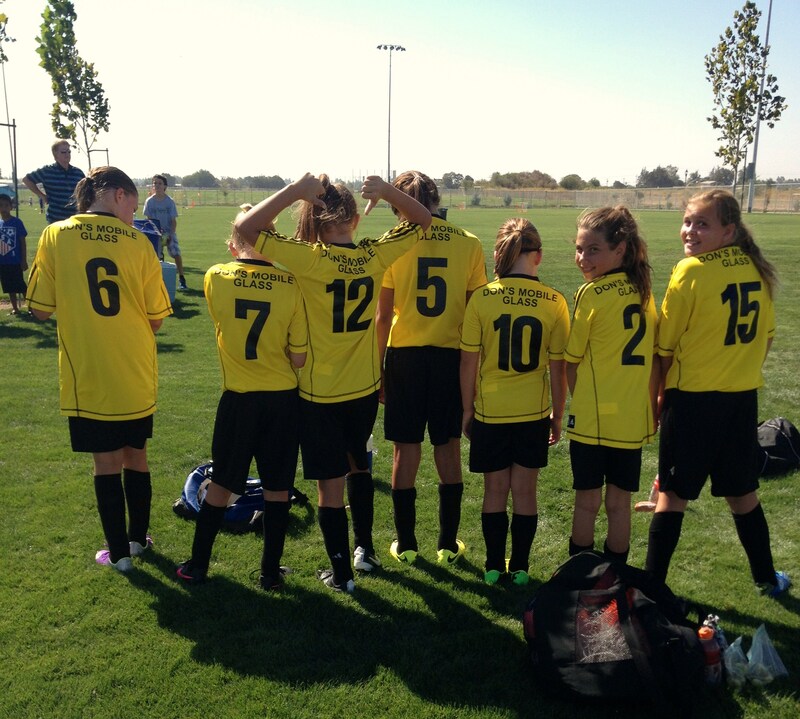 This weekend marked the kick off of the 2014 MYSA soccer season at the new Mary Grogan Community Park in Modesto Ca . Like every year, Don's is fortunate enough to sponsor a wonderful group of girls. This year is our team is U12, and with the bright yellow jerseys they named themselves the "CREW" after MLS Columbus Crew. 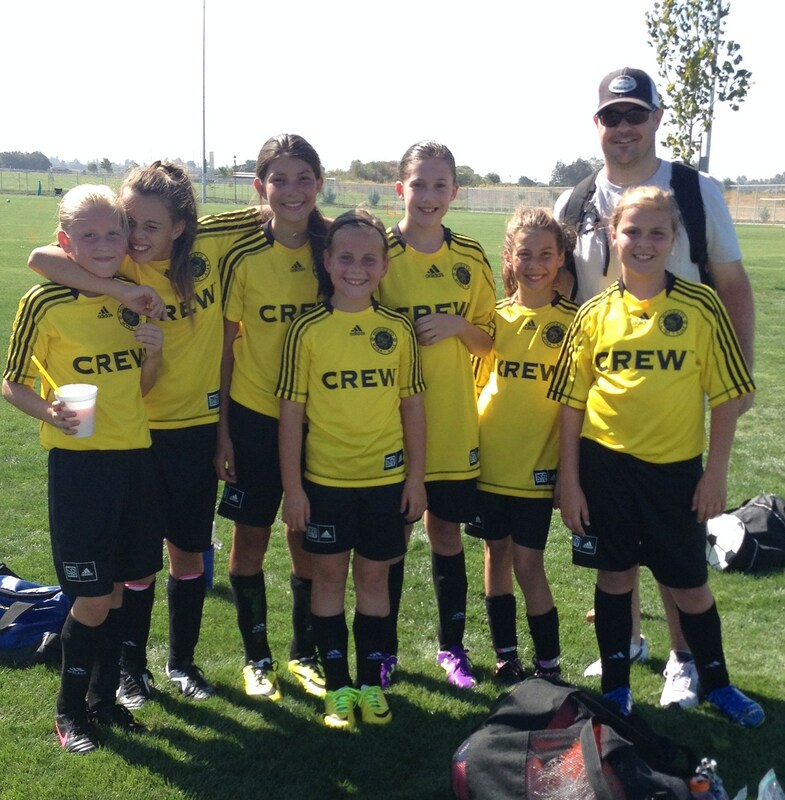 One of our own, Coach Clint Mort says, "Awesome effort by the Crew in our first game!" Although they didn't pull out the win, 0-1, it just shows that how much room they have for improvement. All it takes is hard practice, and lots of conditioning, and the girls will be on track to a great season! Along with a sideline full of family and friends, our own Don's Mobile Glass family was their to support one of our own! These girls are proud to be on the Don's Mobile Glass team!! 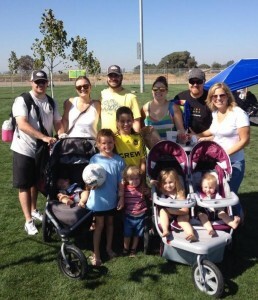 The Don's Mobile Glass Family out in full force to support our team!